A regional Planned Parenthood call center was flooded with calls the day after Trump was elected. That’s what Erin Gloria Ryan, the senior editor at The Daily Beast, posted on Twitter at 8:53 p.m. on Election Day, Nov. 8. Her tweet, which was retweeted more than a thousand times, was among the first calls to action for American women of reproductive age, and Seattle-area women appear to be among those listening. The next day, the Planned Parenthood call center that handles 28 health centers, including the ones in Seattle, fielded 200 more calls than usual. Since 2012 under the Affordable Care Act, preventative health care services for women, including contraception, were required to be covered without cost-sharing by most health insurance plans. 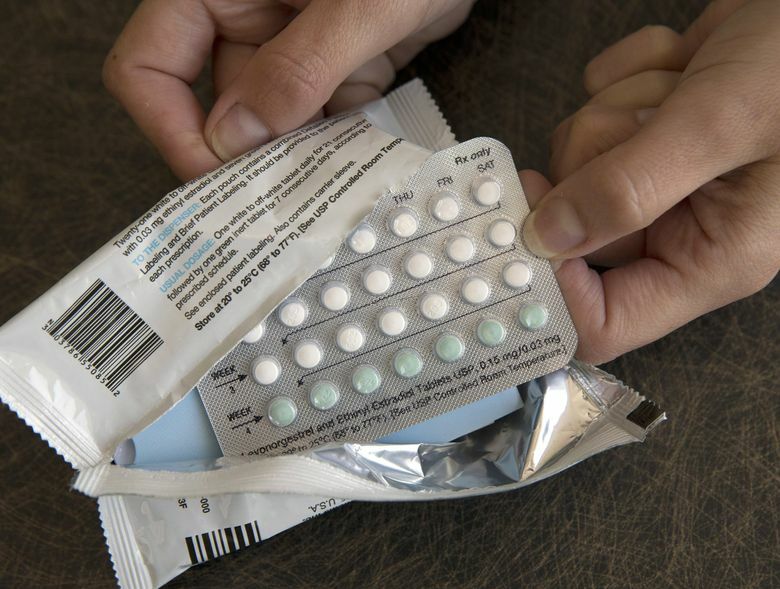 IUDs, or intrauterine devices, and hormonal implants are the two most effective long-acting contraceptives, lasting from three to 10 years, which some women have pointed out could see them through a two-term presidential administration. Trump has not indicated that he will end the birth-control measures, but during his campaign he promised to cut federal funding to Planned Parenthood, which offers reproductive health care and education, including routine exams, birth control and abortions. The organization provides services to more than 4.9 million people worldwide each year. Trump has also said he would “repeal and replace” the Affordable Care Act. Sara Rosenbaum, a professor of health law and policy at George Washington University, told Money Magazine that realistically it’s unlikely anything will happen fast, and she advises people to not focus on what Congress may do months from now. “It’s a complex process to alter a law as complicated as the ACA,” she told the magazine. “It seems unlikely that congressional Republicans could force through a repeal of the law since Democrats have enough votes to sustain a filibuster blocking that move.” She said Congress could opt for a budget procedure that allows funding changes with simple majority votes. Yet even that process could take months, she said. Katz said some of the future battles over health care will likely be fought on the state level and urged Washingtonians to sign up for a health plan during the current open-enrollment period. That will provide health coverage through the end of 2017, he said, which may give people a chance to see what is going to happen federally.